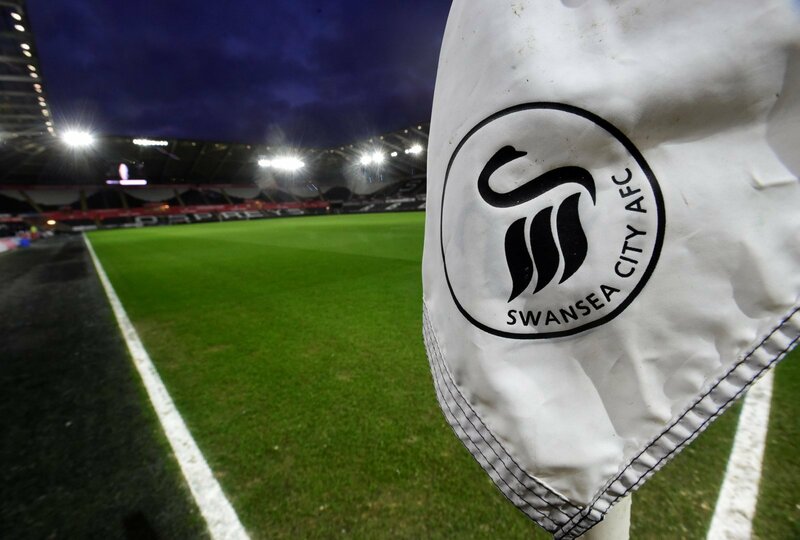 In a surprising turn of events, former Swansea City chairman Huw Jenkins is reported to be planning a takeover of the South Wales club, after opening talks with a wealthy Arab group about buying out the current American owners, as per the Sun. Jenkins stepped down as Chairman after 17 years in charge of the club at the end of January, citing that he no longer had control at the club, but still remains a shareholder. The current American owners Jason Levien and Steve Kaplan paid about £90million for a 68 per cent stake of the Swans back in 2016. “He isn’t the most popular figure in the world right now at the Liberty Stadium. “It might be one of those that works out best for the club, but it shows the mess the Swans are in at the moment. “The deadline-day situation with Dan James and Leroy Fer was embarrassing, with Jenkins and the club’s owners on very different pages. “Strange things are afoot at the Liberty Stadium, and it isn’t conducive to a flourishing environment. “Swansea aren’t doing too bad on the pitch, but off it, they seem to be heading into turmoil.